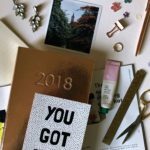 In amongst the buzz of exams at the moment and trying to balance out other aspects of life such as socialising (hehe), exercise and blog work my reading has fallen a little bit to the side. But Before You Let The Sun In* has slipped into my routine perfectly and let me explain why. 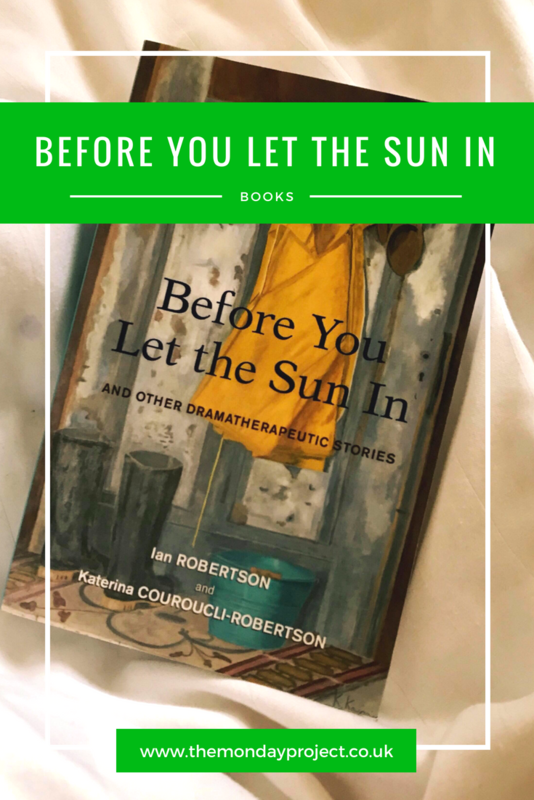 Before You Let The Sun In by Ian Robertson and Katerina Couroucli-Robertson is a fascinating read. It documents ten individuals and their stories in therapy – featuring their problems, their stories and the resolutions that come to be. It is super insightful into the relationship between a therapist and a patient and the book is perfectly written to highlight that relationship. It is varied, well-written, intricate and illuminating – everything you want in a non-fiction book. I not only found it easy to read and interesting but also educational and it raises a lot of awareness for the various topics discussed within the individual segments. 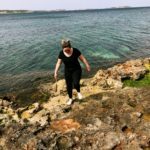 Drama therapy is not something I am familiar with so it was very interesting to learn about and see how it works within therapy. This book could be super useful to anyone who is struggling and needs some direction but also for someone who simply wishes to educate themselves. 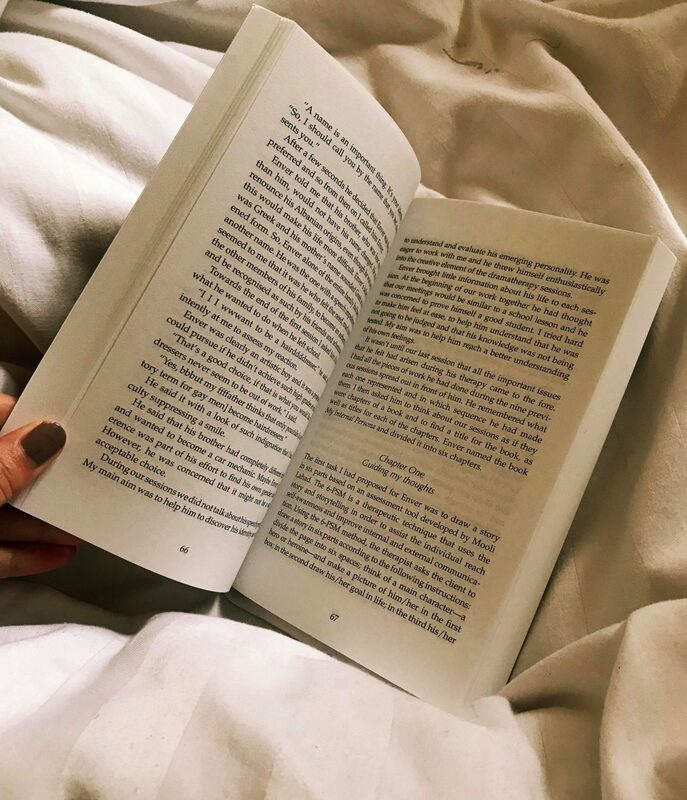 Each piece is short so can easily be broken down to be read and pick up now and then with a different story – perfect for commuting or for devouring whilst on a well-deserved study break. It can be a little traumatising in moments due to the nature of the topics being discussed but it is mature, handles such matters sensitivity and doesn’t overshadow the gentle nature of the book. Non-fiction is a genre that I’m slowly opting into more. I used to be a fantasy fanatic but in the last year I have loved finding books that are written from a personal perspective that explore a sensitive issue or are a ‘coming of age’ story. Before You Let The Sun In educated me, took me on a journey and I finished it feeling enlightened and content. I was gifted Before You Let The Sun In to review as part of a blog book tour by The Book Publicist but all thoughts, views and opinions expressed in this review are my own. For further clarification, please read my full disclaimer here.